Born in New York, Boris Johnson hasn’t lived here since the age of five. 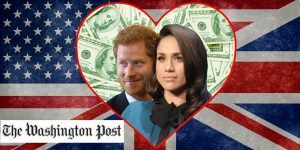 He initially simply refused to file US tax returns – or to pay US taxes on the sale of his London house. He could not understand how he could be liable for American taxes when he had never worked in the US and has a British passport. Boris Johnson called his dual nationality an accident of birth and now he has chosen to renounce his US citizenship. It all started when the American government’s Foreign Account Tax Compliance Act (FATCA) became law in 2010. It aimed at catching US citizens who stashed money away in offshore accounts to sidestep tax. Since then the Internal Revenue Service (IRS) has cast its net worldwide, doing deals with more than 100 countries to get information, catching more than just big fish in the process. You might think this is a minor problem caused by an obscure law. Amazingly, though, American officials hope to track down eight million US citizens living outside America. One of those is Boris Johnson, who was born in New York to British parents. He left the US aged five, but just over a year ago the IRS caught up with him. Boris had sold his London home at a profit. In Britain, this was tax exempt, but American law made it taxable. 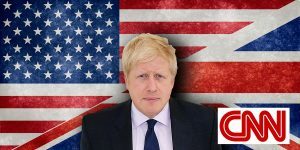 Because he did not want to be arrested when he visited the US, Boris was forced to cough up what he described as an ‘outrageous’ sum in American taxes. If you are born in the US, you are a US citizen and the Internal Revenue Service will expect you to file US tax returns. Whether or not you have a US passport or social security number makes no difference. Even if you have never worked in the US, FATCA still applies. 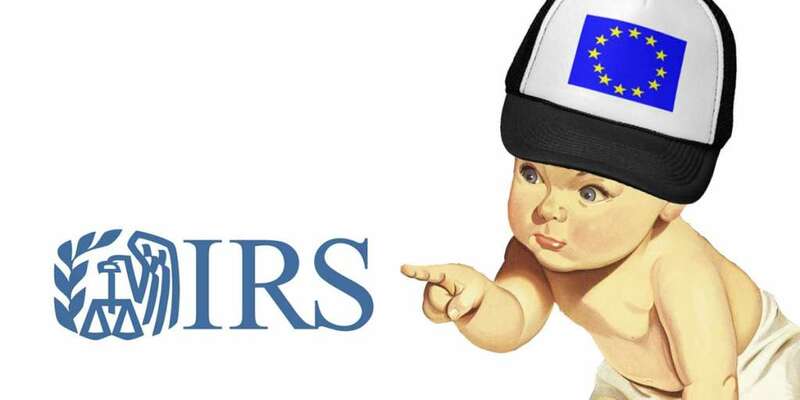 Americans citizens are liable to pay U.S. taxes even if they live abroad. Johnson is just one of an increasing number of Americans who are cutting their ties to America because of taxes.